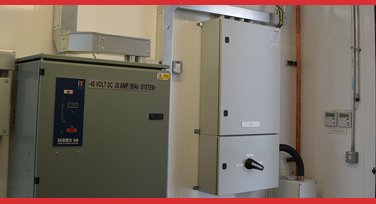 ...typical equipment that is housed in a modular building are as follows; switchgear suites, transformers, static UPS systems, and even complete data halls. 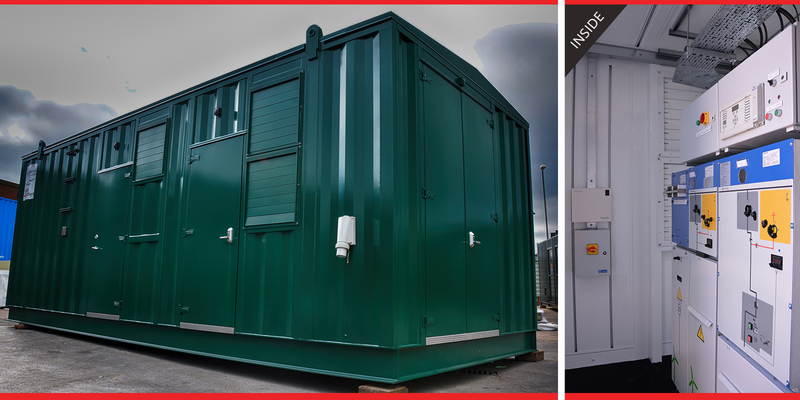 This allows the modular approach to a solution to facilitate quick and efficient installation of your most valuable assets on site, with minimum interference from external sources to your solution. 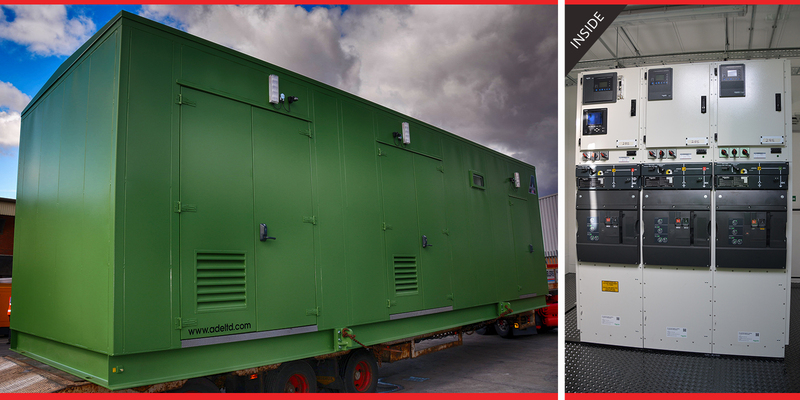 Your essential equipment and services are installed at our site, and can be fully tested by you, and your client, before transporting to site, giving everyone confidence at an early stage, that a fully operational solution is being supplied prior to actual delivery. Though best known for its acoustic treatment of equipment, Advanced also makes a wide variety of non-acoustic modular housings for other essential equipment and services. 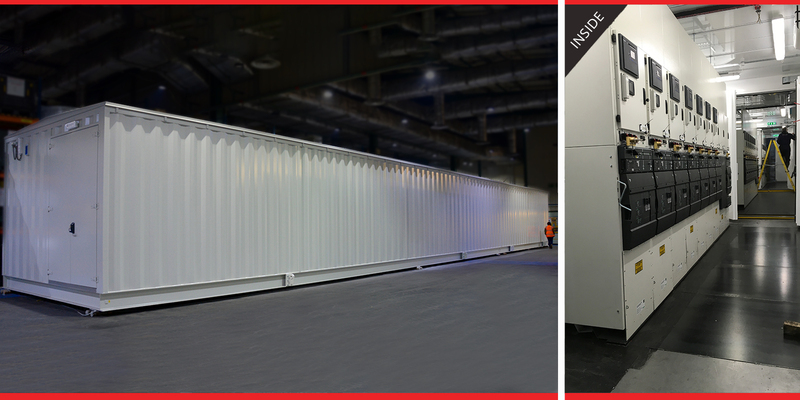 All modular solutions are robust, secure, and designed specifically for the best functionality of your essential equipment. 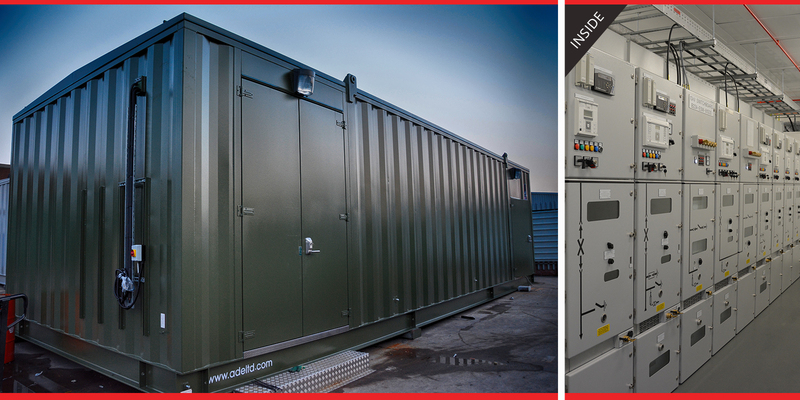 Advanced has the design resources, combined with technical knowhow and experience necessary to customise equipment housings exactly to your specification, providing blast-resistant, temperature and humidity-controlled enclosures as required for sensitive equipment. We offer custom built instrumentation housings for clients within a wide range of industries, oil, gas, rail and utility power and communications being significant sectors, and we supply on a truly global scale satisfying various international, ANSI and IEC standards. 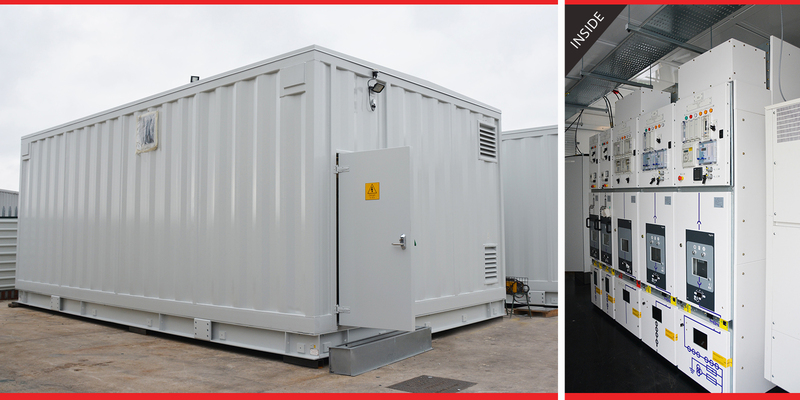 Our housings are designed and tested to withstand extreme conditions in the most remote and dangerous operating environments imaginable. 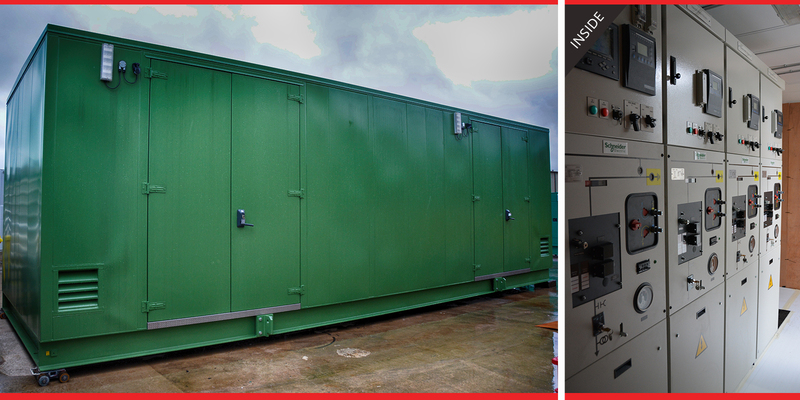 All Advanced instrumentation housings are constructed and assembled on-site at our own premises in South Kirkby. Operating under closely controlled and monitored conditions, our fully trained staff install, check and re-check all client-supplied equipment, fitting fire-suppression and environmental-control systems amongst others to ensure the optimal operational conditions for your equipment and instrumentation. 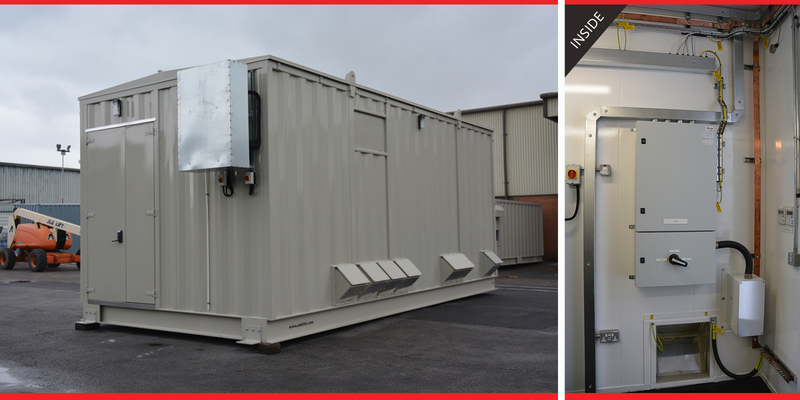 The housing is then available for delivery where the attention provided at Advanced, prepares you for a fast, safe installation of a quality product, keeping your onsite commissioning simple and effective. 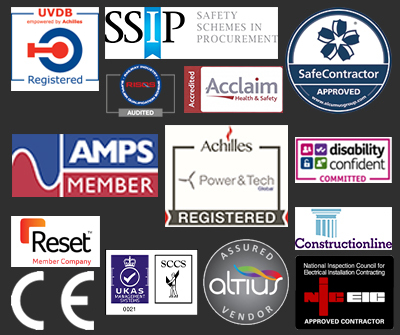 Advanced - A well-established manufacturer, you will trust again and again. 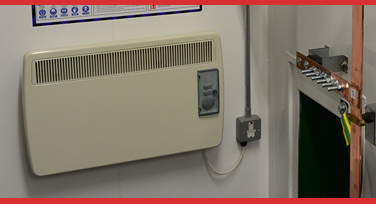 as most equipment is rated up to 40 degree C. Air conditioning or water cooling systems can be provided. 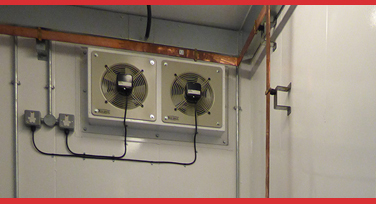 Small wall or ceiling systems can be positioned within the housing larger systems may require their own housing. 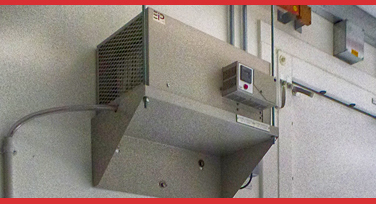 shut dampers can be supplied when required. call controlled by Thermostats that can be linked to externals monitoring. equipment Designers near the coast, rivers, water ways or lakes need to take moisture into consideration when designing either natural or force fan ventilation systems. equipment smoke detectors, and heat detectors or may also be activated via manual fire alarm activation devices such as manual call points or pull stations. Alarms can be either motorized bells or wall mountable sounders or horns. They can also be speaker strobes which sound an alarm, followed by a voice evacuation message which warns people. 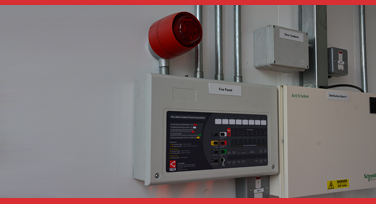 Suppression systems can be linked to any alarm system to distinguish the fire. 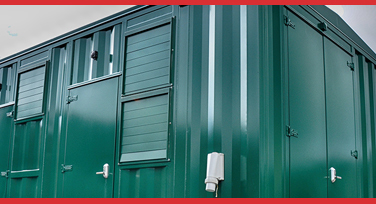 Intruder alarms as used in most prefabricated modules uses reed or micro door activation monitors can be installed. PIR motion protection can be linked to this alarm to give a fully guarded environment. 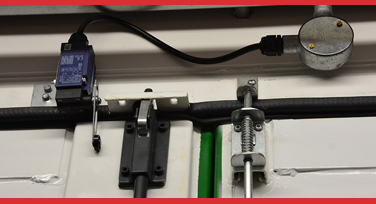 Volt free sensors will raise an audible alarm and/or contact a site control alarm systems or the fire brigade. 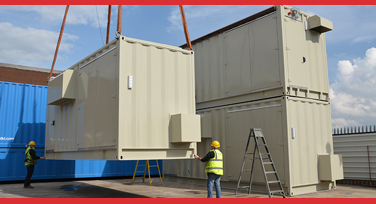 Substructure can protect housings built in areas prone or susceptible to flooding they can raise the housing by a few a hundred millimetres to several meters depending on the client needs. Raised substructures create a cable basement can be achieved made without the need break into the ground and create an expensive cable trench. 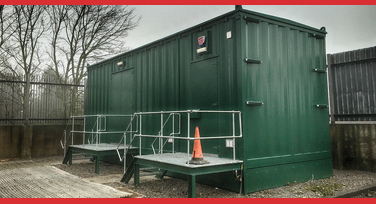 With land being expensive, a double or treble stacked housings or containers are an ideal solution to minimise the amount of land required on site. 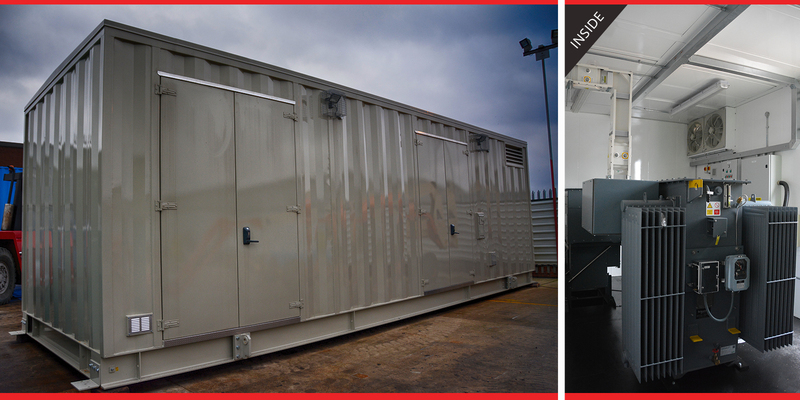 ADE manufacture ISO and bespoke containers which can utilise corner castings to stack housing simply and with ease.